Russia is the largest country in the world. It borders Asian and European countries, and oceans such as Arctic and Pacific. The country’s landscape ranges from forests and tundra to subtropical beaches. Russia is famous for novelists Dostoevsky and Tolstoy, and the Mariinsky and Bolshoi ballet companies. 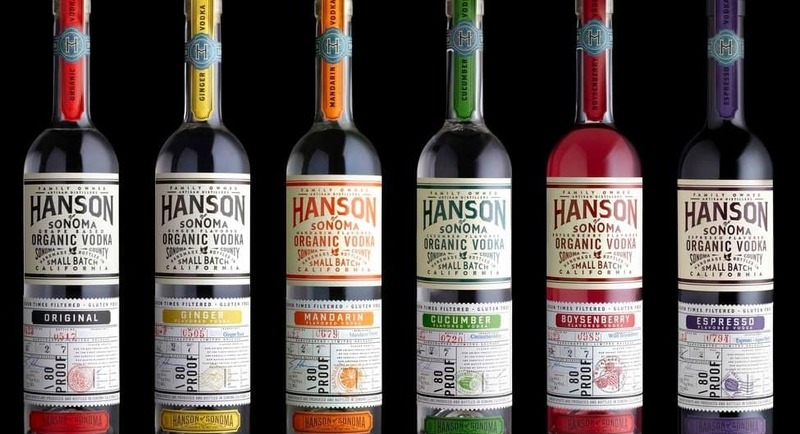 St. Petersburg is one of the several popular attractions, and we all know that Russians absolutely love their vodka. Here are some more facts about Russia that you didn’t know. Back in 1998, teachers in Altai republic were paid 15 vodka bottles instead of their six-month wages because the government was under a heavy debt and could not afford their salaries. Back in 2007, Siberia experienced an oily yellow and orange snow. Researchers and scientists could not find a reason as to why it occurred although some thought that orange snow was due to industrial pollution. 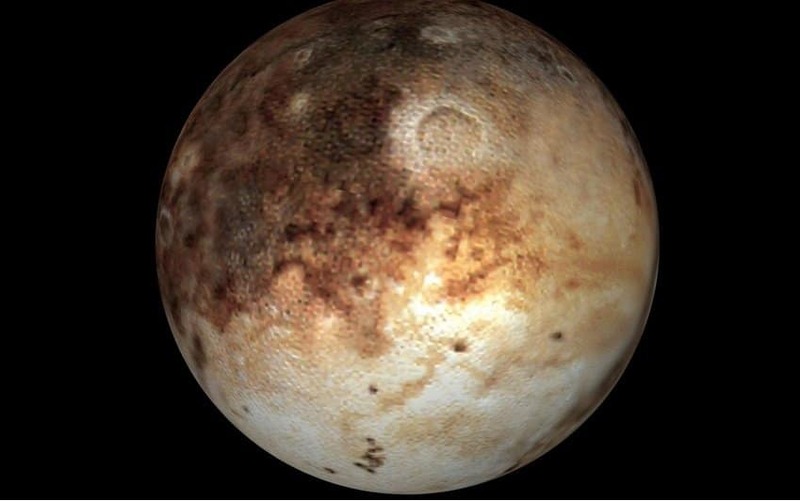 Russia is 400,000 square kilometers bigger than the planet Pluto. 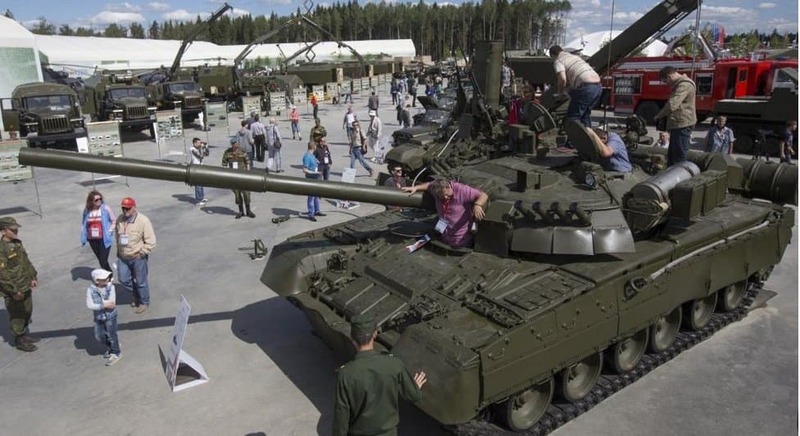 A Military Disneyland called Patriot Park has been opened in Kubinka in which people can use military weapons and drive in military vehicles. 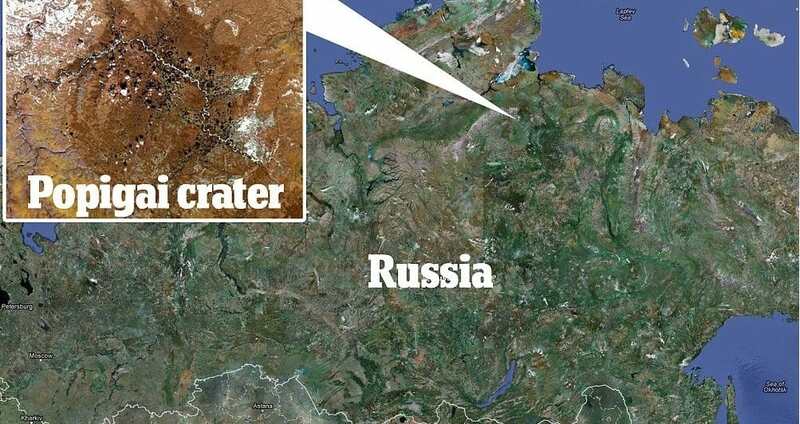 In Siberia, there is a 35 million year-old Asteroid Crater known as Popigai Astroblem that was found in the 1970’s that contains trillions of carats of diamonds. These diamonds are valued at $1 quadrillion. Russia has 9 million more females than males. 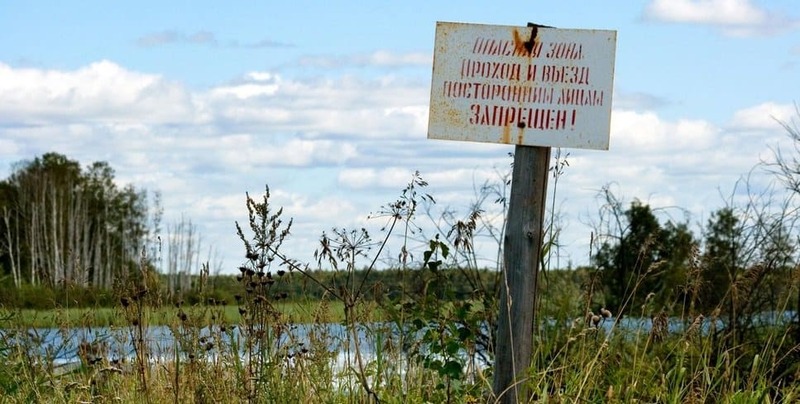 In Russia, there is a lake called Lake Karachay that is so radioactive that it can kill people within one hour of standing next to it. It was used as a dumping ground of radioactive waste in 1951. 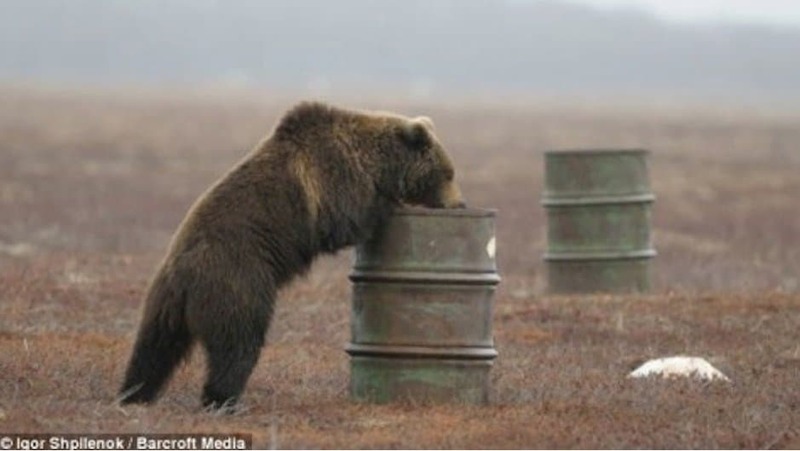 Russian bears are so addicted to jet fuel that they sniff it till they pass out. 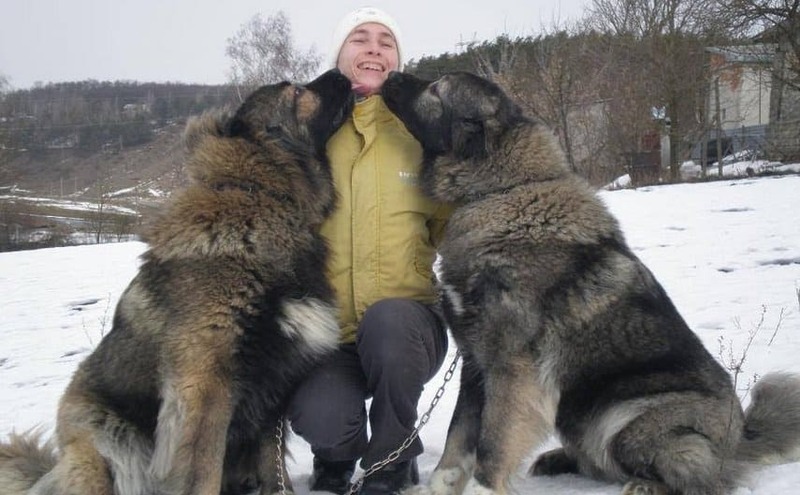 Some of the most dangerous Russian jails have Caucasian Shepherd dogs as prison guard dogs. These animals weigh 200 lbs, stand 6 feet tall and have the stopping power of a .45 cal pistol. 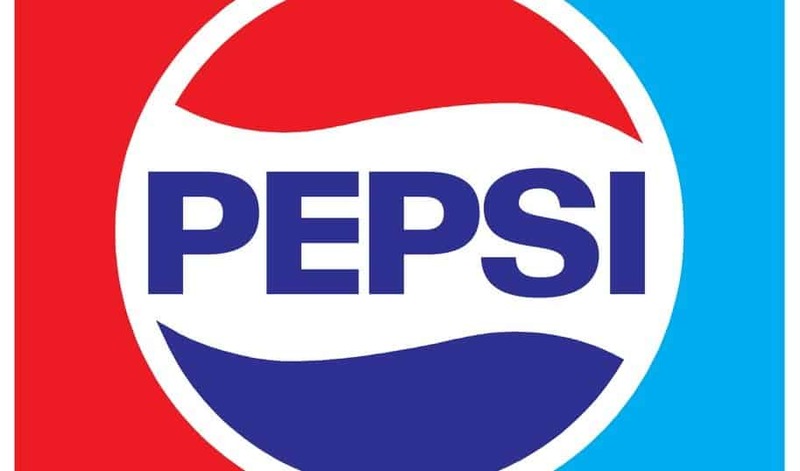 In 1990, Russia gave Pepsi a destroyer, a frigate, a cruiser and 17 submarines in exchange for Pepsi products.